Branston and Optima have a long history together and in this time we have produced 8 stands for them! We’re proud to say that with our assistance, we always ensure that Branston’s stand is alway’s the busiest stand at the event. 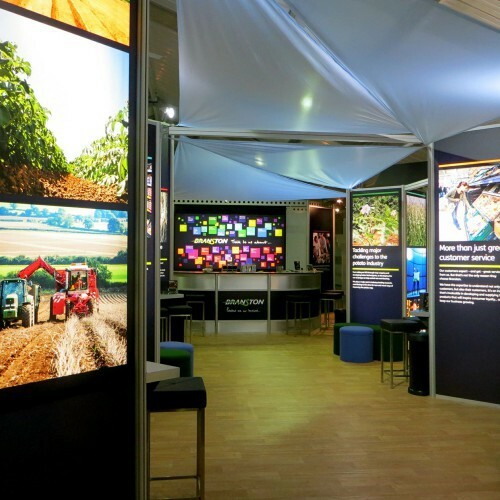 Some stands such as the one created for the British Potato (BP)2009 took a whole month to design and build and with the help of Henson Franklyn. Past stands have included such features as a huge 101 inch flat screen display, over sized iPhones, Mini Coopers parked within them, and even a fully functioning kitchen! 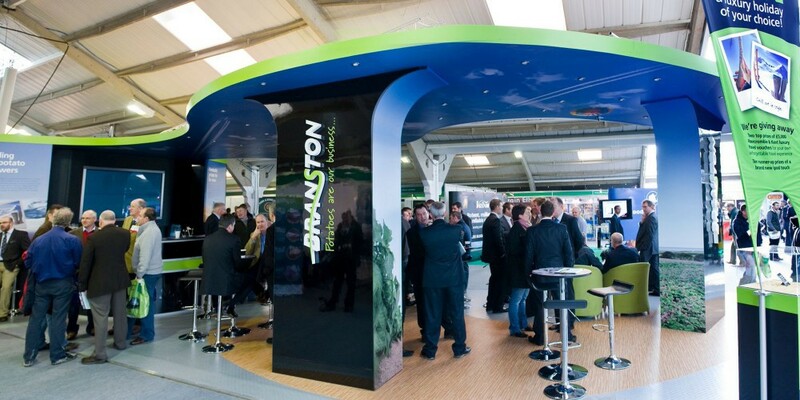 We are really proud of all the stands we’ve created for Branston and we always look forward to the next!